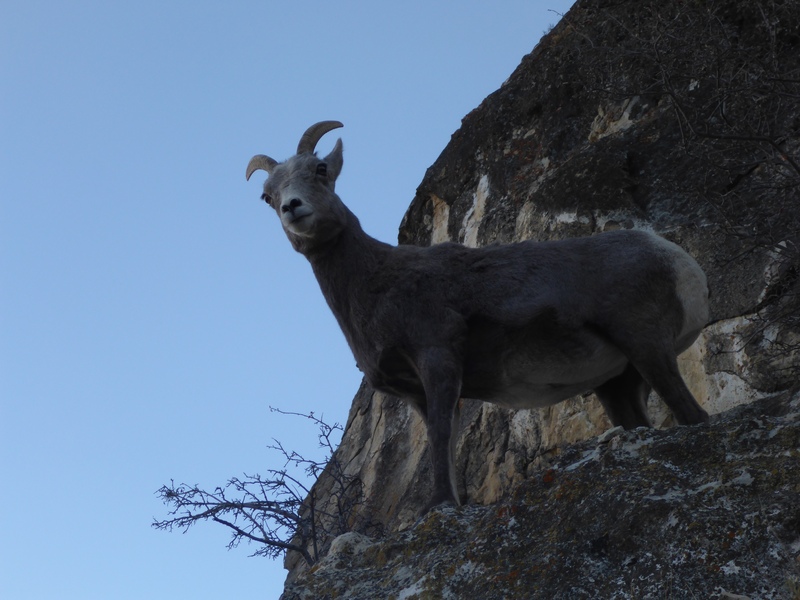 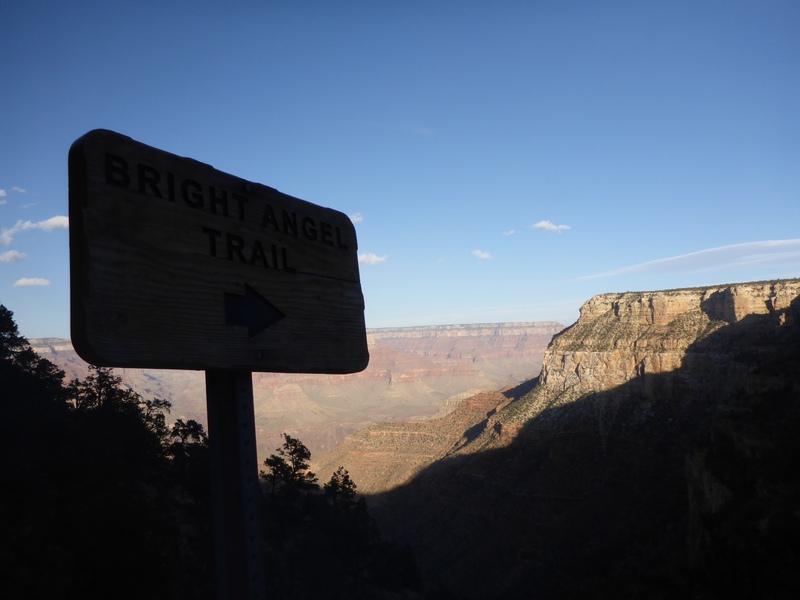 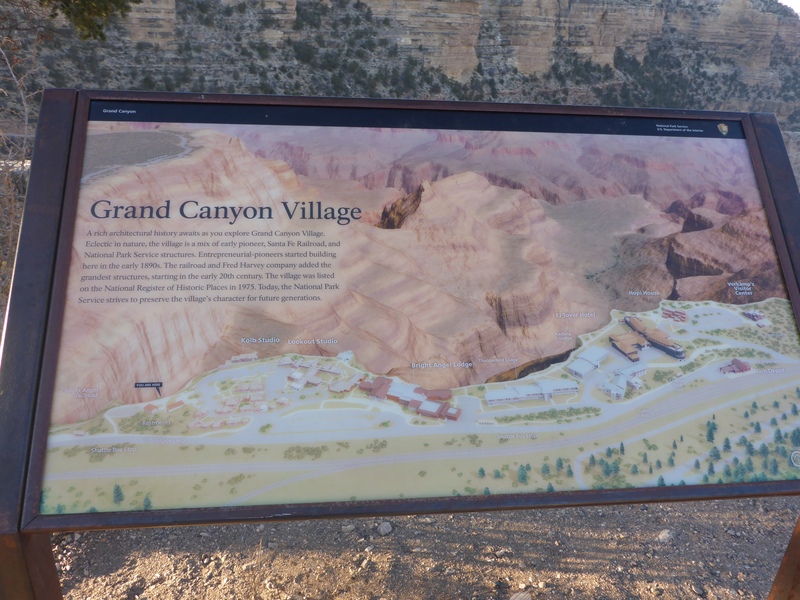 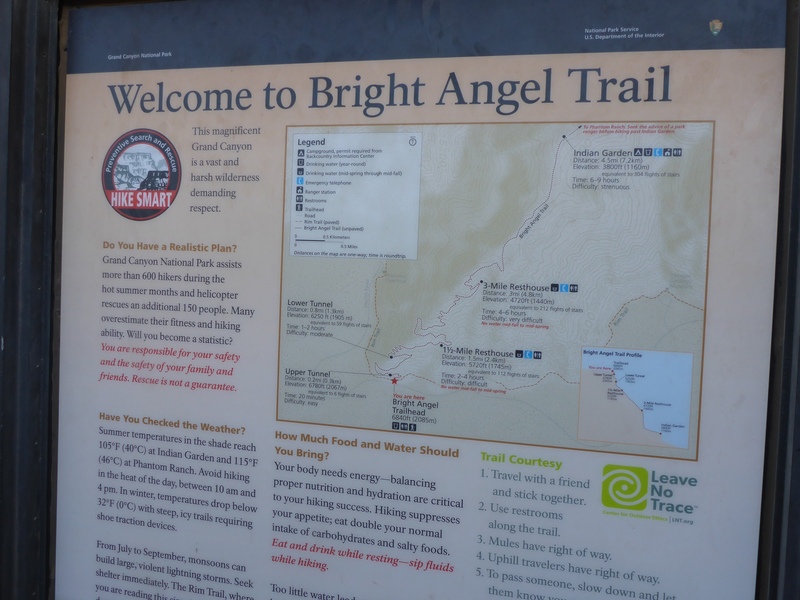 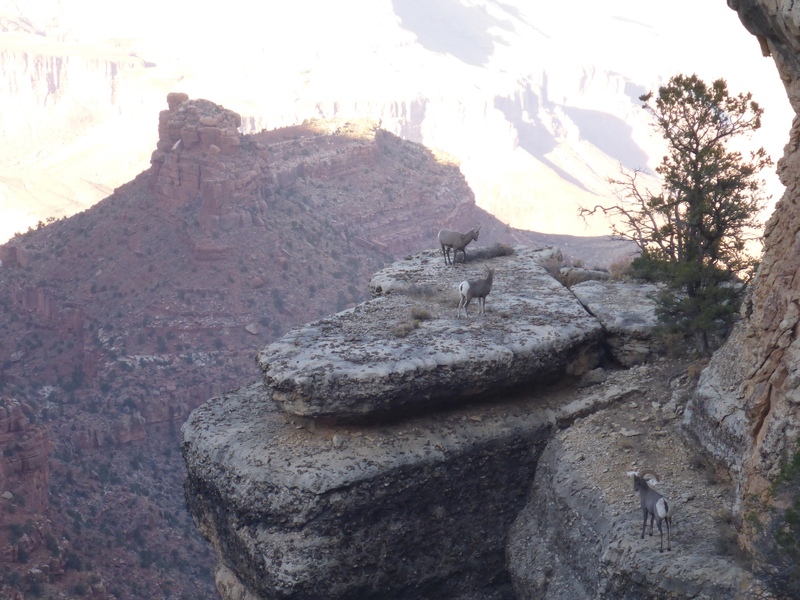 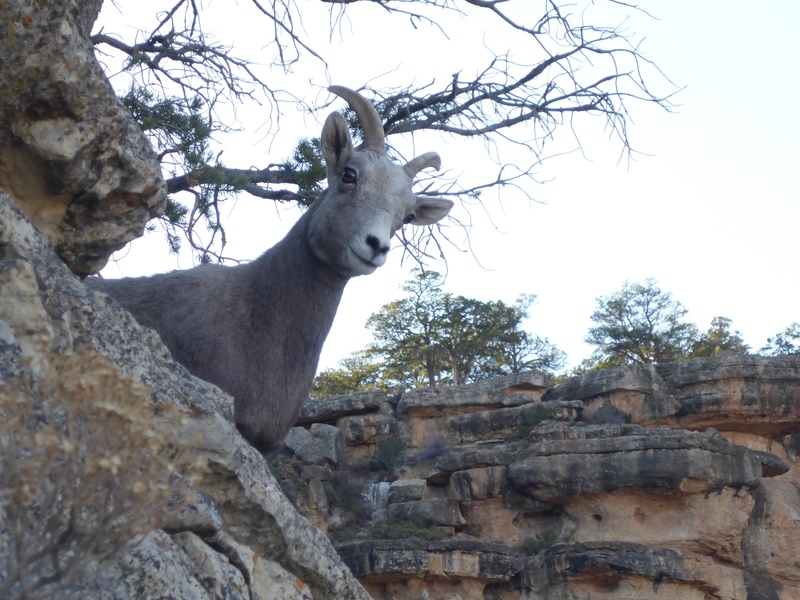 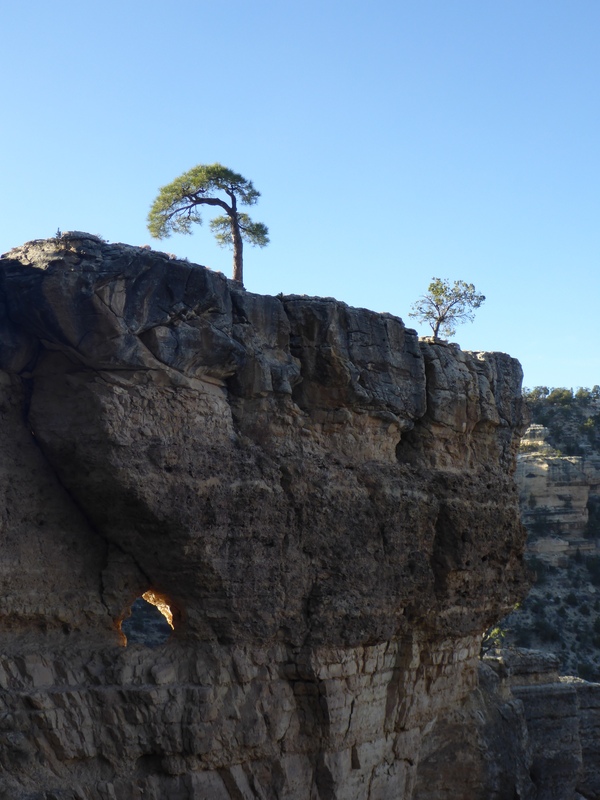 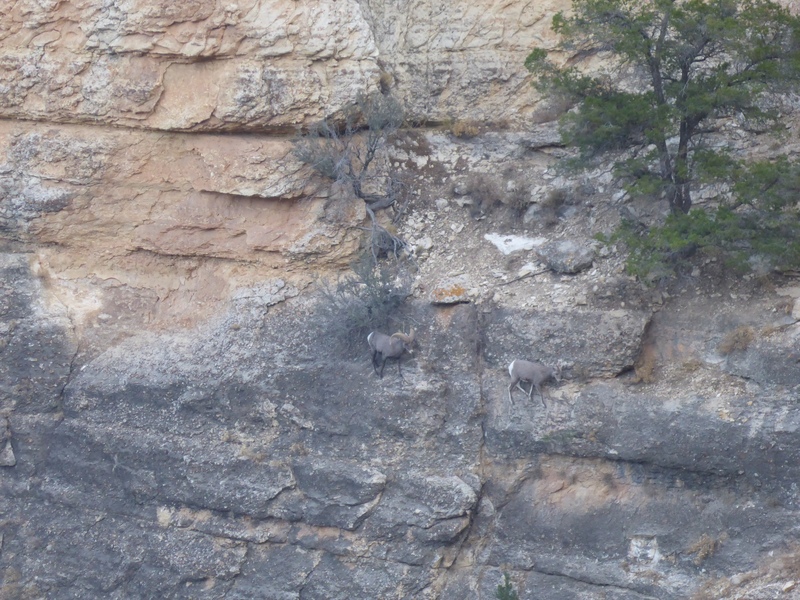 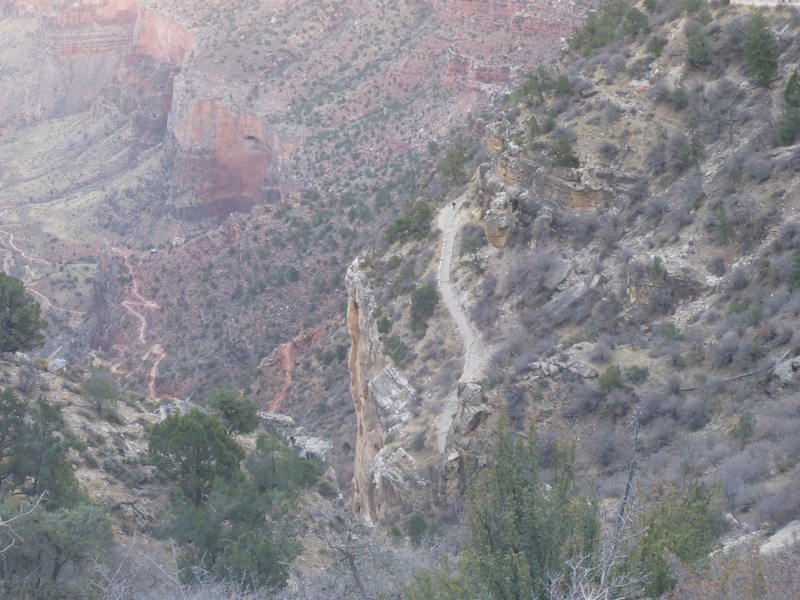 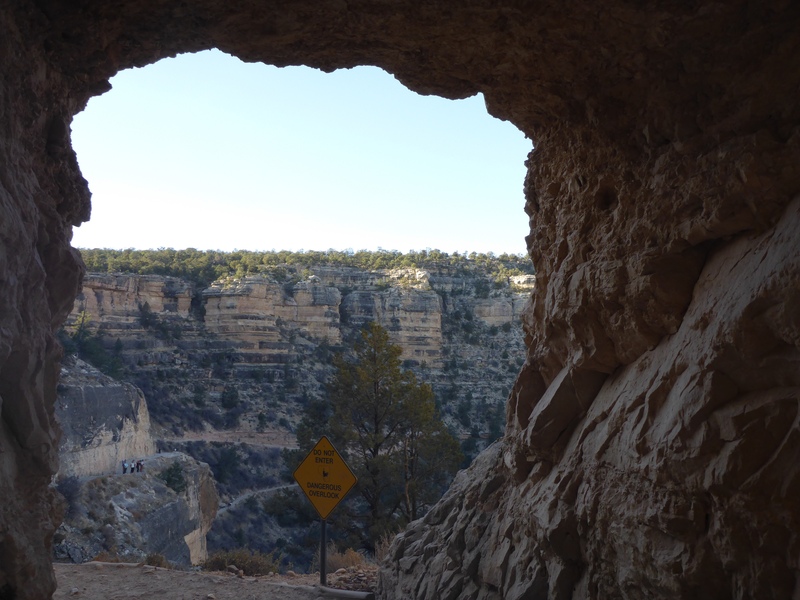 This entry was posted in Hiking and tagged Arizona, Bighorn Sheep, Bright Angel Trail, Grand Canyon, Hiking, Photography, Scenic View, Trail, Trail Map, Travel. 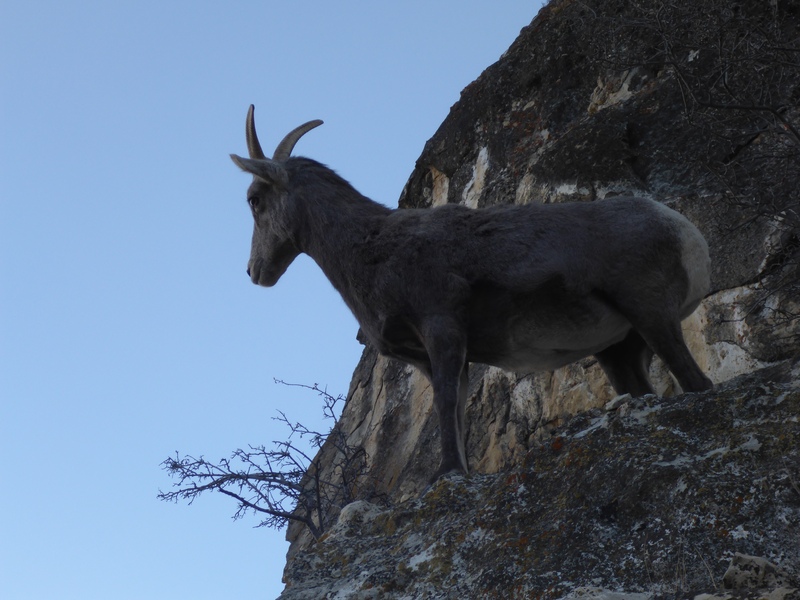 Really nice entry – great photos. 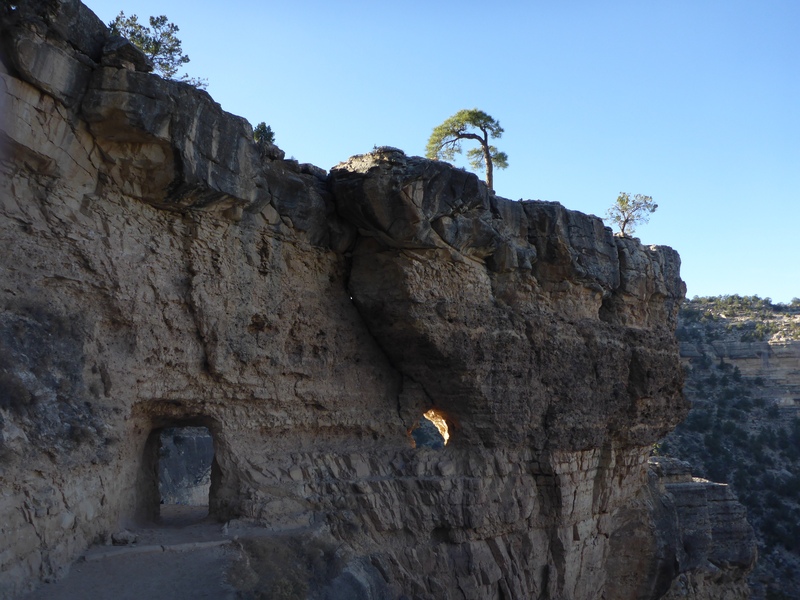 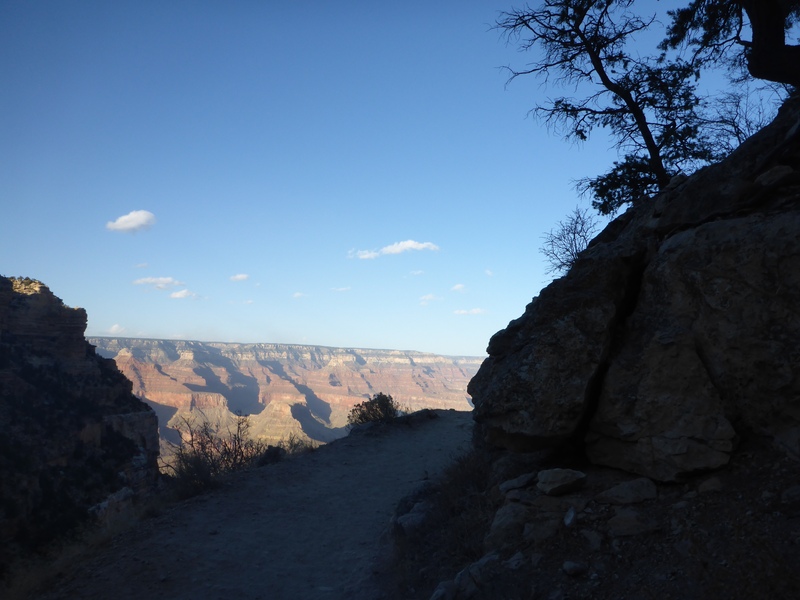 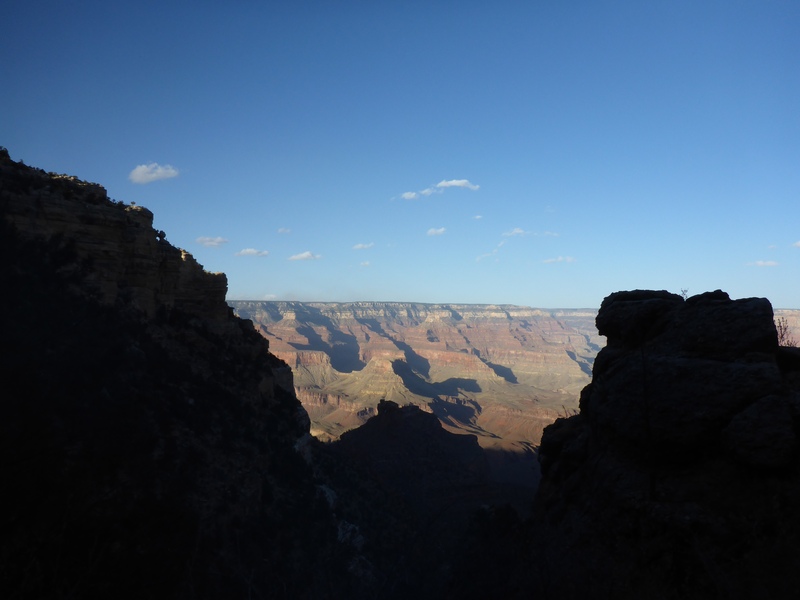 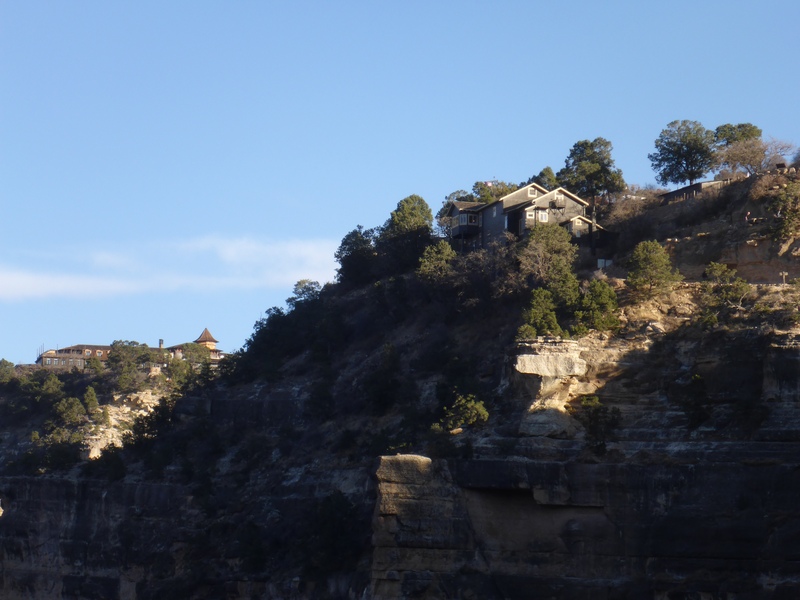 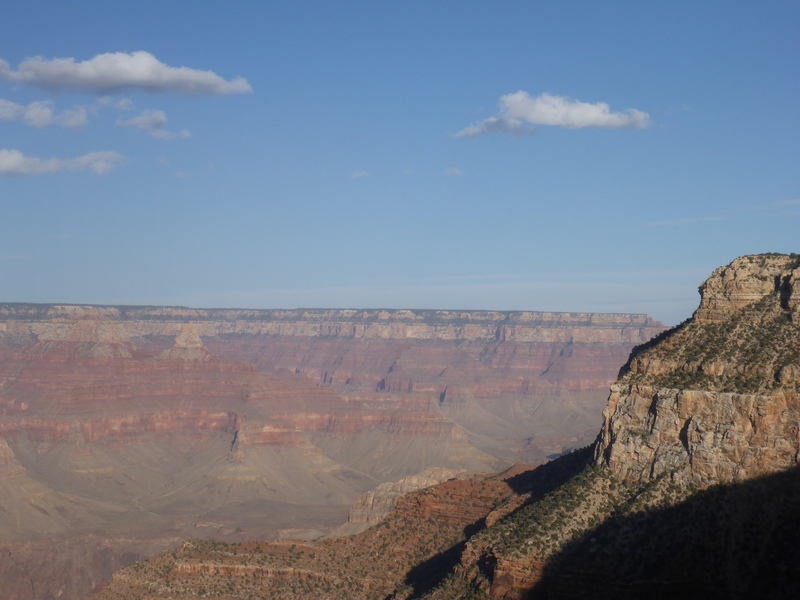 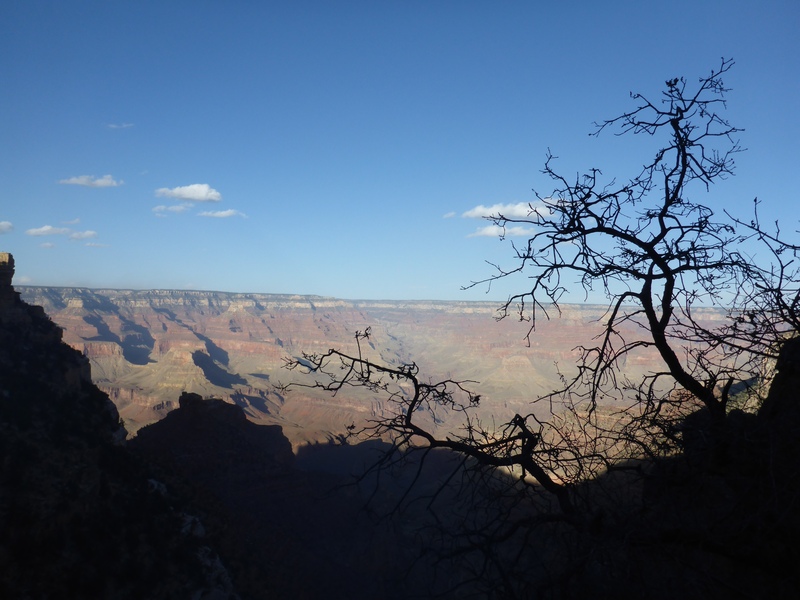 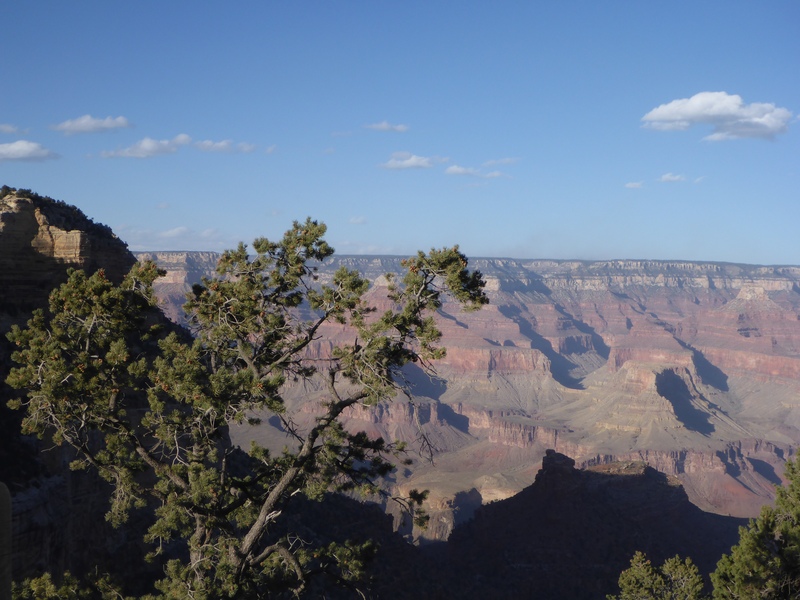 I have been in love with the Grand Canyon ever since I read a book “The Man Who Walked Through Time” by Colin Fletcher – a memoir of the author as he hiked from one end of the canyon to the other. 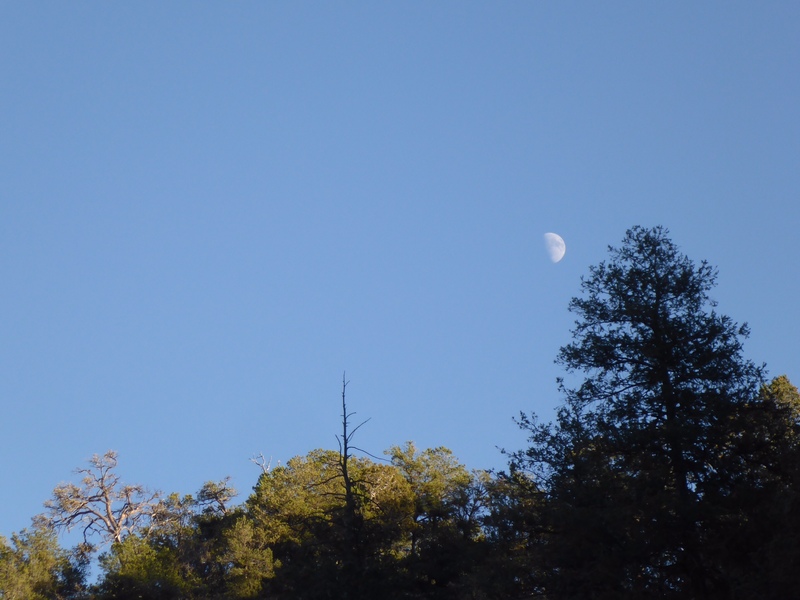 Thank you for the kind words and the book recommendation. 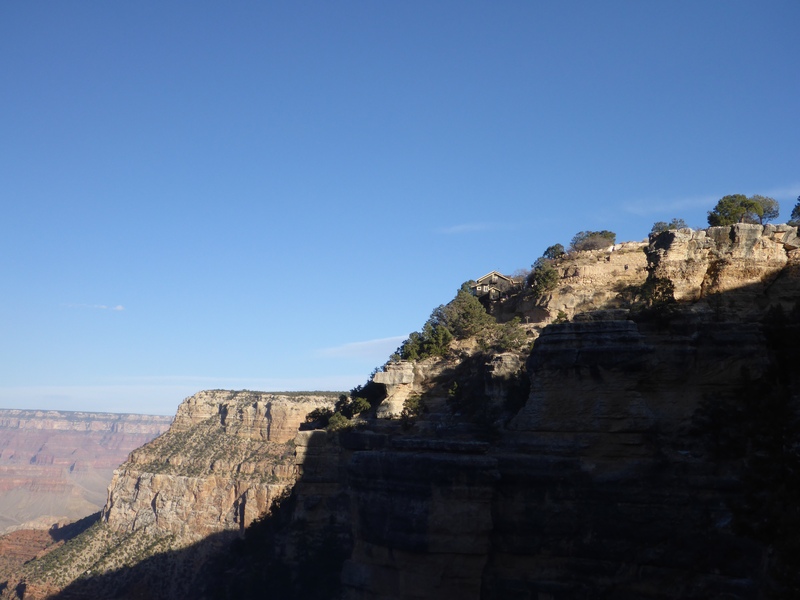 If you like stories about hiking the Grand Canyon, you may enjoy the article found here – https://www.nationalgeographic.com/magazine/2016/09/grand-canyon-development-hiking-national-parks/ . 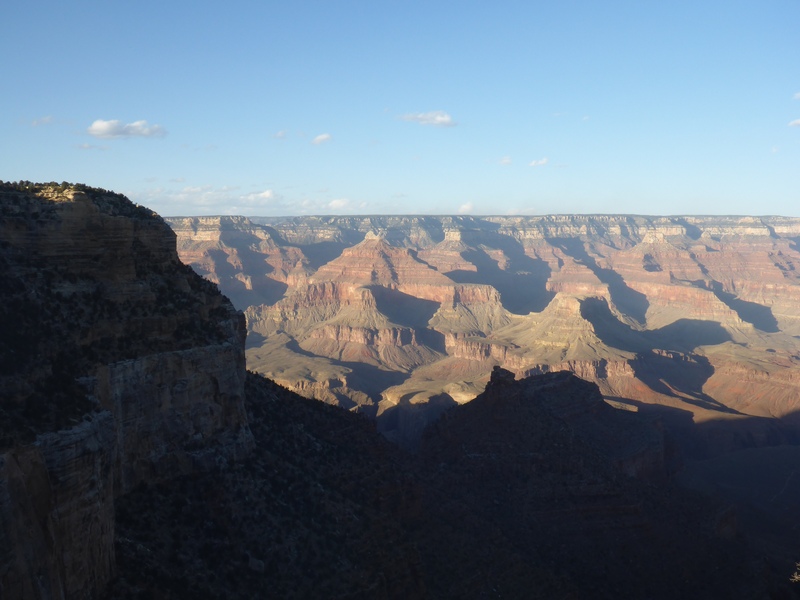 Can’t wait to get out here one day. 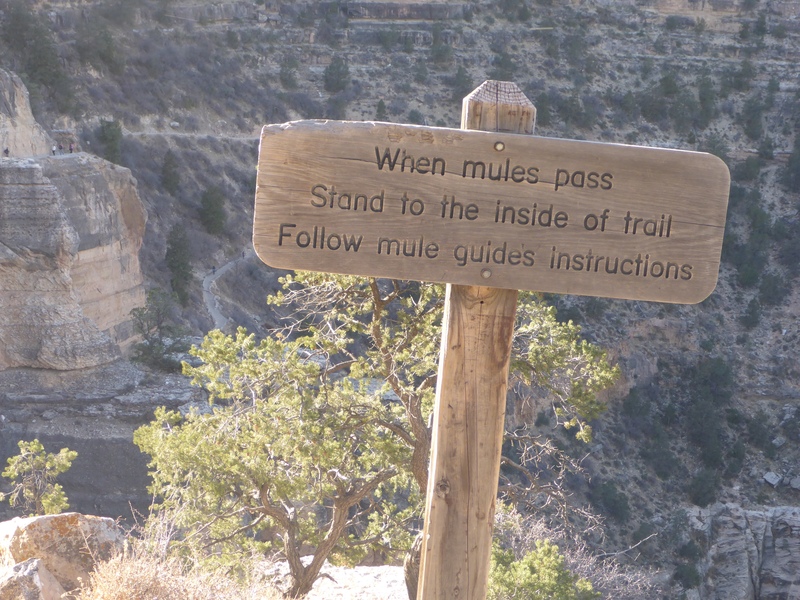 And thanks to Bill up above for the book recommendation!